The festive season is here and you might be looking to upgrade your smartphone. Right? But at this day and age, there are lots of smartphone in the market. And, you will be overwhelmed with all the options you have. Well, if you have the money to splash then it’s a no-brainer to jump for the best. But, if you have a limited budget then it will be harder to choose the perfect smartphone. 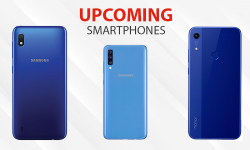 So, to make it easier for you we will list the best smartphones in various categories like Flagships, Premium Mid-Range, Mid-Range, Budget Mid-Range, and Entry Level. OnePlus 6 is definitely one the best flagship smartphones you could buy right now. 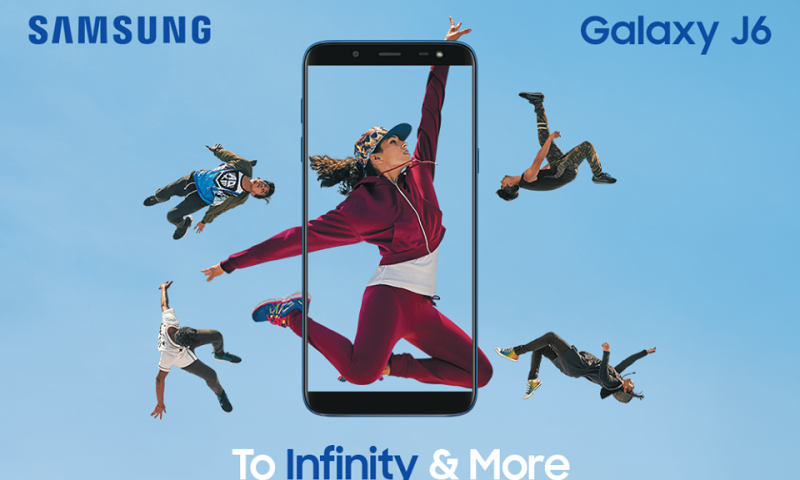 It’s cheaper than the other flagships and provides you with better value for your money. And, it doesn’t slag off regarding performance, camera or battery either. It can stand toe-to-toe with all the flagships like the S9, iPhone X, and the P20 Pro. The OnePlus has a new “top-notch” design this year, embracing the ongoing trend. It has got a glass design this time which makes the phone look more premium. It has a 5.5-inch FullHD IPS LCD display. Under the hood, it’s rocking a Snapdragon 845. The phone is powered by Octa-core (4×2.8 GHz Kryo 385 Gold & 4×1.7 GHz Kryo 385 Silver) processor and an Adreno 630. This device offers 64/128/264GB internal storage and runs on Android 8.1 Oreo. It is also backed by a big 3300 mAh battery. The OnePlus 6 has a Dual 16 MP f/1.7, 27mm, and 20 MP f/1.7 camera setup. The front-facing camera is a 16MP f/2.0 shooter which will help you take some high res selfie photos. Going for the Note 9 is a no-brainer if you have 1 lakh and 9 thousand rupees to spend. 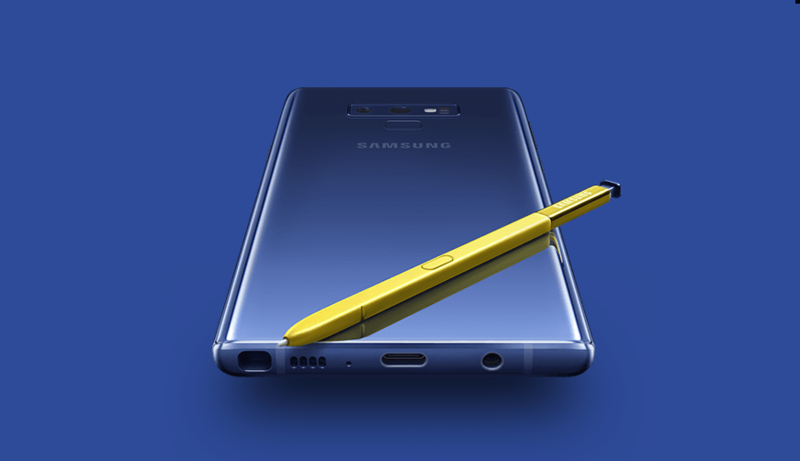 While it’s not a value pick, the Galaxy Note 9 will give you an experience you’ve had never before. With the upgraded S Pen Note 9 can do much more than the Note 8 and it’s a close match up between the Note 9 and the all-new iPhone Xs when it comes to camera performance. The 6.4 inches Super AMOLED display of Note 9 is the best in the business and it’s the best choice if you want a notch-less experience. Note 9 comes with the best in the class Snapdragon 845 chipset and 128GB of internal storage. 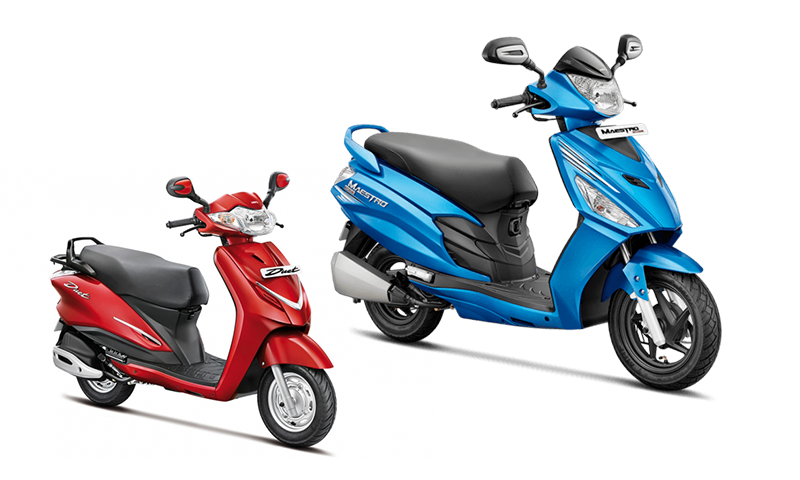 Three color variants, Ocean Blue, Copper, and Black are available in Nepal. Personally, I prefer the S9 Plus than the Note 9 or the S9. Its size is perfect and allows for immersive media experience without having to compromise on its one hand usability. Both the S9 and S9 Plus share similar specification with the exception of a secondary portrait lens on the S9. The camera on the Note 9 is marginally better than the S9 Plus so except top-notch camera performance with the S9 Plus as well. 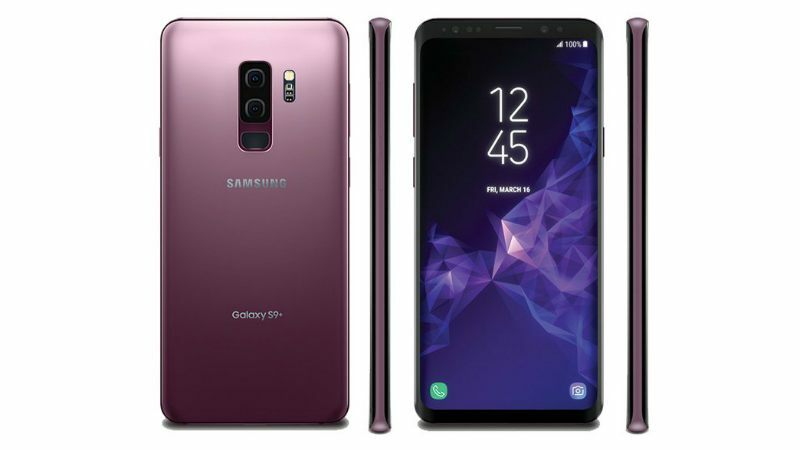 The Samsung Galaxy S9/S9+ comes with an Exynos 9810 SoC paired with a Mali-G72 MP18 GPU along with 6GB/4GB RAM. The camera on the S9 is a 12 MP sensor with a variable aperture and the camera on the S9+ is a dual camera setup with 12MP sensors. The battery in these devices is 3000 mAh and 3500 mAh in S9 and S9+ respectively. You could close your eyes and go for the in this segment. Its a year old flagship but still it is better than what others have to offer in this segment. Currently, the 64GB variant of the 5T is available for Rs. 49,999 on Daraz. 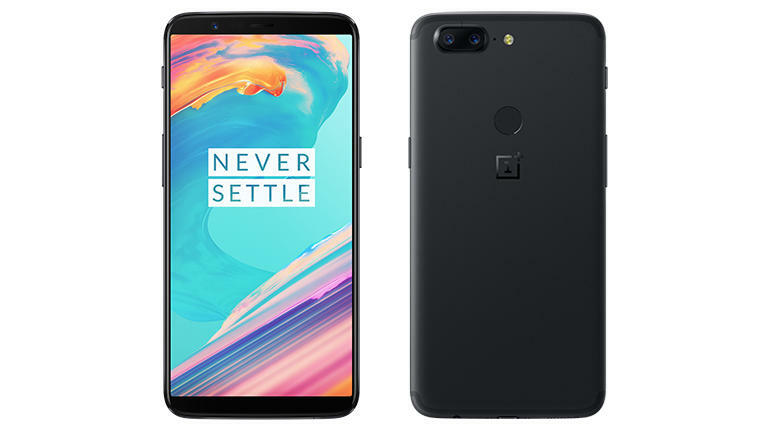 OnePlus 5T uses the Qualcomm Snapdragon 835 SoC featuring Octa-core (4×2.45 GHz Kryo & 4×1.9 GHz Kryo) processor and Adreno 540 GPU. It carries a 6.01 inches Optic AMOLED screen with a resolution of 1080*2160. OnePlus 5T also features a dual camera setup, a standard 16MP lens, and another 20MP lens. The front camera is a 16MP sensor that helps for face unlock too. Also, OnePlus 5T is sure to get the Android Pie in near future unlike other devices in this category. So, if you don’t mind your device being a year older, the 5T is the best of the bunch here. Vivo V11 Pro does not have the best spec sheet for this segment but it has one stand out feature; an in-display fingerprint sensor. Vivo V11/ V11 Pro certainly looks great with the waterdrop notch and they also have a super AMOLED display. Vivo V11 has a 6.3-inch display whereas the V11 Pro has a 6.41 inches display. 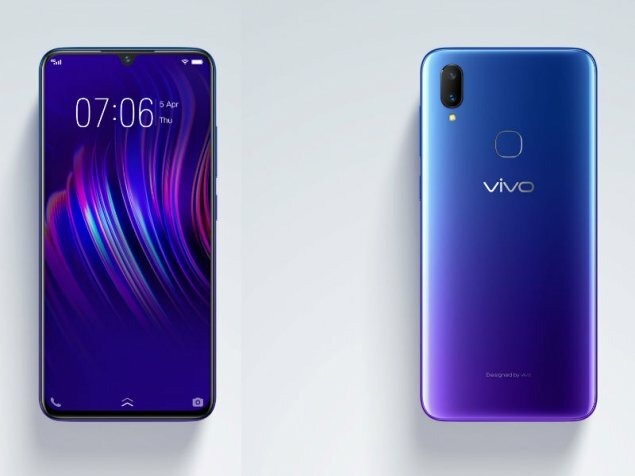 Vivo V11 Pro is equipped with Snapdragon 660 and 6GB RAM whereas the V11 comes with Helio P60 and 4GB of RAM. Vivo V11/V11 Pro certainly have good cameras with a dual camera setup on the back; 12MP + 5MP on the V11 Pro, 16MP + 5MP on the V11. Also, both of these phones have a large 25MP front camera for selfies! 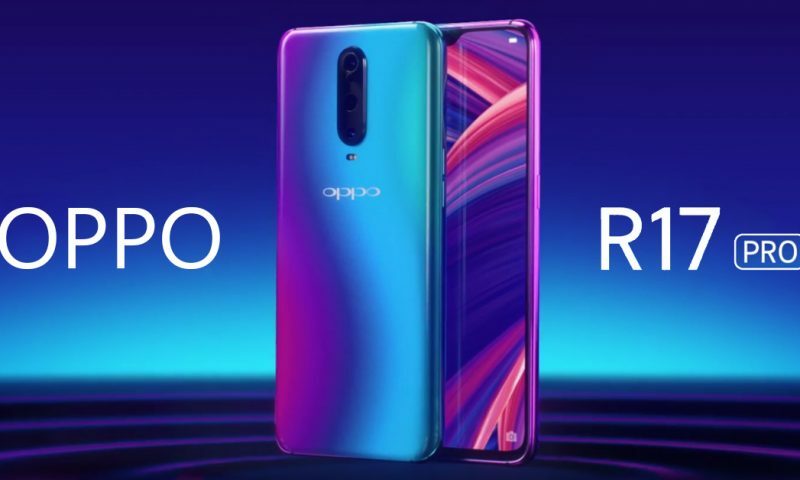 OPPO F9 is a good mid-range device and its major strengths are VOOC fast charging 3500 mAh battery, and the 6.3-inch waterdrop display. While it does not have the best spec sheet as it uses the same chipset as the V11, the Helio P60. There is a 25 MP selfie camera behind that tiny notch which takes sharp and detailed selfies. There are dual rear cameras (16MP +2MP) on the back that have features like artistic portrait mode which lets you apply several filters like film light and tonal light to give distinctive effects to your photos. Though it isn’t on par with the performance of the Nova 3, it gets pretty close to give you similar features for 15K less. In our recent ultimate smartphone camera comparison, Huawei Nova 3 came out on top alongside the Mi A2 to beat the Oppo F9 and Samsung Galaxy A8 Star. This means it has one of the better photo cameras in the mid-range segment and I suppose it probably has one of the best build quality in the segment as well. The glass back and curved finish along with the gradient color makes this device alluring. Nova 3 comes with 6 gigs of RAM, 128 gigs of internal storage which can be expanded using a micro SD card. Meanwhile, it uses flagship level Kirin 970 Chipset with GPU turbo. So, performance wise it’s a no slouch either, it should be right up there alongside the 5T. And, it comes with a massive 3750 mAh battery which is more than what you need for a day. Mi A2 is hands down the best mid-range smartphone to buy this festive season. 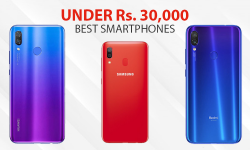 It can also beat the likes of Oppo F9, Vivo V11 in terms of performance and in our recent mid-range smartphone comparison it came out on top alongside the Nova 3 to beat Oppo F9 and Samsung A8 Star in terms of Camera. The only thing that it lacks is a headphone jack and micro-sd card. Also, it kinda has small battery capacity compared to other mid-range offerings. Mi A2 comes with Snapdragon 660, which is also used in more expensive phones such as the Vivo V11 Pro and the Samsung A8 Star. An internal memory of 64GB is not expandable using micro-sd and it has 4GB of RAM. The 5.99 inch IPS LCD display is not the best but it gets the job done quite well. Not only its good in terms of performance but it has equally good cameras as well. It comes with dual camera setup; 12MP + 20MP on the rear and a single 20MP lens on the front. Nova 3i is a beautiful device and it looks more expensive than it is. Furthermore, it comes with Huawei’s latest Kirin 710 chipset. Yes, it is not the best hardware you can get for the price but on overall, this device is a complete package of performance, camera and build quality. During our review period of the Nova 3i, it’s dual rear camera (16MP+ 2MP) was quite impressive in presence of natural light but it was not quite up to the mark under low light. However, this trend is similar to all mid-range smartphones. Its 24MP + 2MP dual front camera is no slouch either. The HDR pro mode helps in taking amazing selfies with improved dynamic range. It has top-notch build, design, performance, and battery which makes it one of the best devices to go for this festive season. 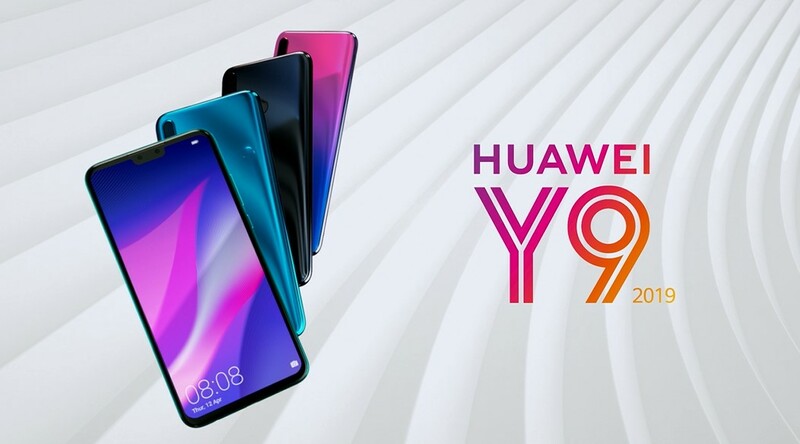 Huawei Y9 2019 is the latest offering from Huawei which has similar hardware like the Kirin 710 as that of the Nova 3i. Huawei’s Y series have always been bang for buck devices and Y9 2019 is no exception. It comes with 16MP + 2MP camera on the rear whereas the front camera is 13MP + 2MP. The secondary 2MP lens is a depth sensor that helps in taking photos with blurred background. And if you are to look at how good the Nova 3 and Nova 3i are with portrait mode, we expect Y9 2019 to do the same. Furthermore, it comes with a huge 6.5-inch IPS LCD screen powered by a massive 4000 mAh battery. So. 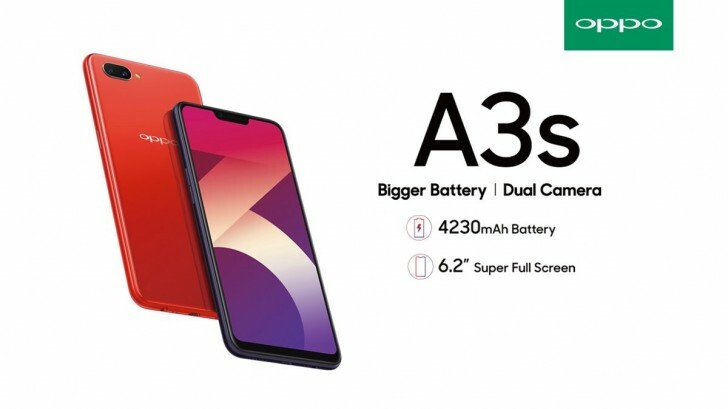 if you want a big phone with a big battery, Y9 2019 is the way to go! Before the Mi A2, Redmi Note 5 AI was the best device you could get under Rs. 30,000. But, the Redmi Note 5 AI has that micro-sd support, headphone jack, and a massive 4000 mAh battery. So, if you can sacrifice a little on camera and performance, Redmi Note 5 AI could be your cheaper alternative to the Mi A2. Xiaomi Redmi Note 5 AI comes with an Octa-Core Snapdragon 636 Processor paired with a hell of a capacity of RAM. It comes with 3 Gigabytes of RAM, which is impressive for a smartphone at this price point. It also comes with a base storage of 32 Gigabytes. The screen on this device is a 6 inch IPS panel that has a resolution of 1080 x 2160 pixels. The primary camera on this device is a dual setup with a 12 Megapixel f/1.9 and 5 Megapixel f/2.0 sensor. The front camera has a 13 Megapixel f/2.0 sensor, which is accompanied by a LED Flash. I guess Xiaomi’s problem is that they have too many good smartphones in a similar price range. Mi A2 Lite has a headphone jack, micro-sd support, and 4000 mAh battery. And this is cheaper than the Redmi Note 5 AI. However A2 Lite comes with Snapdragon 625 and 3/4GB of RAM based on storage option(32GB/64GB). The handset comes with a 5.84-inch Full-HD+ display with a notch on the top. And the camera front, there is a dual camera setup of 12MP + 5MP. On the rear, the camera is also a dual camera setup of 12MP + 5MP which is capable of taking more than decent pictures for the price tag. 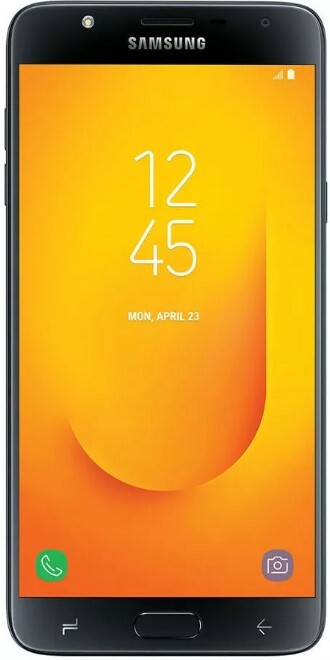 Samsung J7 Prime was probably one of the best mid-range devices in its time. Well, the Galaxy J7 Duo is not away from it. It does pretty well to be one of the only Samsung phones in the mid-range market to compete against the likes of Xiaomi, Huawei, and Oppo. The Exynos 7885 is not the best out there, Snapdragon is certainly better but it is very similar to the Snapdragon 636. It comes with 4GB of RAM which is more than enough for multitasking and it comes with a dual camera (12MP + 5MP) setup on the rear. Oppo A3s was recently in the house for the review and it was quite impressive for its price tag. With Qualcomm’s Snapdragon 450 and 2GB of RAM, it has decent performance. We even played PUBG on low settings. Furthermore, its 4230 mAh battery is insanely impressive. You could go 2 days with this phone without needing to recharge. The A3s has a dual 13MP + 2MP camera setup on the rear and 8MP camera on the front for selfies. But it does not have a fingerprint sensor! Well, the face unlock worked quite well but the fingerprint sensor would have been much better. 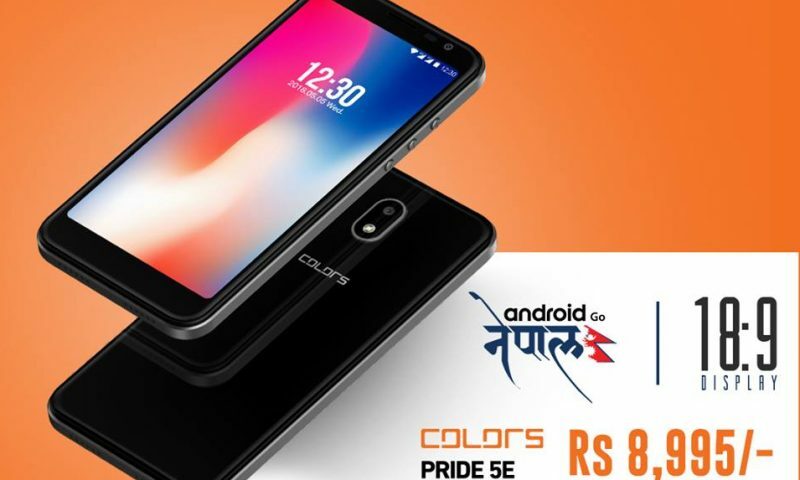 For this reason, this phone is the last among the list of these budget phones! Redmi phones are simply the most well-built entry-level smartphones. 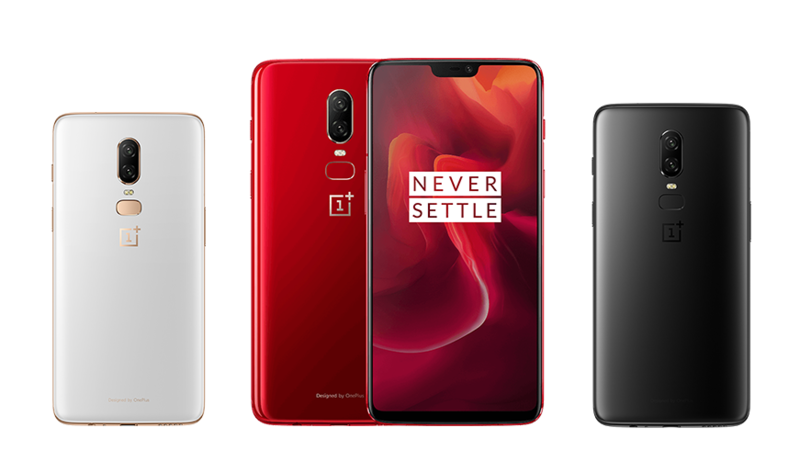 Specifications is definitely not a strong suit and concern of most of the entry-level smartphones, having a good build quality and battery life matters the most. Well, the Redmi 6A delivers in both fronts as the 3000 mAh battery should be more than enough to drive an HD panel for more than a day. And, it is built quite well as said earlier. 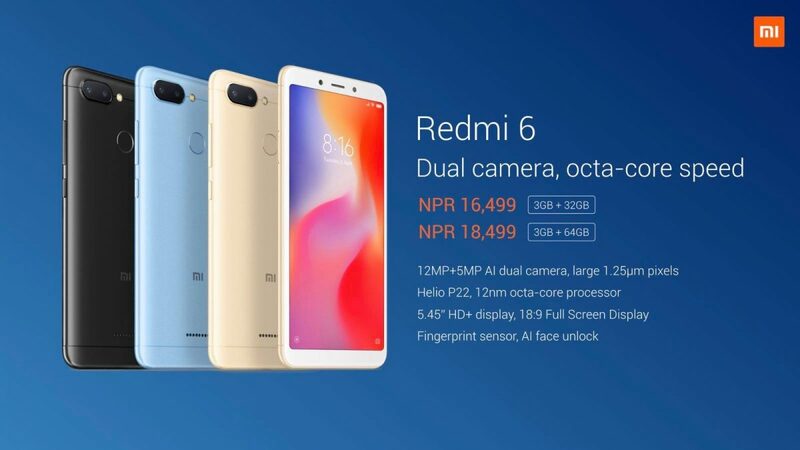 Redmi 6A is the least expensive phones among the new Redmi phones. It runs MIUI 9.6 (Xiaomi’s custom skin) atop Android 8.1 Oreo out-of-the-box and sports a 5.45-inch HD+ (720×1440 pixels) panel with an 18:9 aspect ratio. It is powered by the MediaTek Helio A22 SoC on the inside, paired with 2GB of RAM and 16GB inbuilt storage. 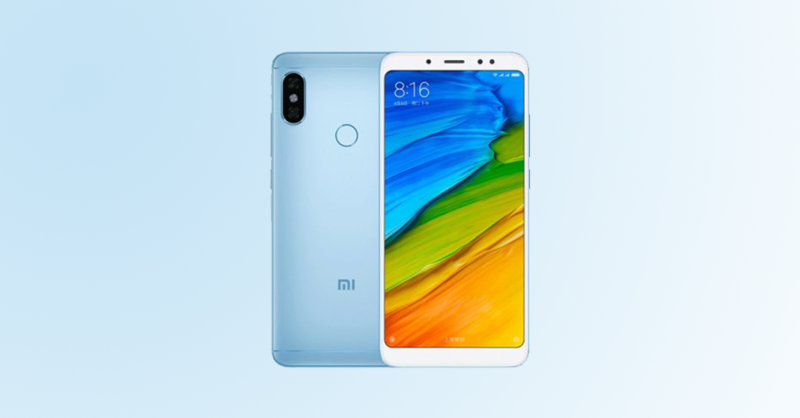 In the camera department, the Redmi 6A has a single 13-megapixel rear camera sensor. There is a 5-megapixel camera sensor on the front for selfies and video calling. Yet another familiar brand among Nepalese people. Oppo markets itself as the “selfie phone”. But its phones are better at many aspects other than just the selfie camera. To prove that, I present to you the OPPO A71. 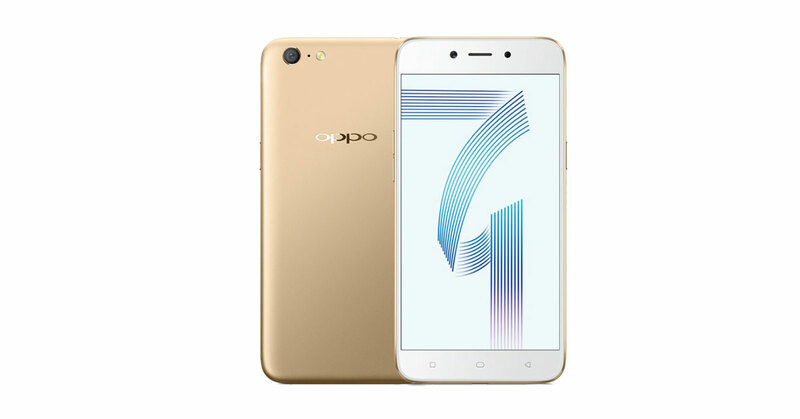 On the first sight, you will fall in love with the slick minimalist design of the Oppo A71. It’s stylish and clean. Along with Snapdragon 450, it comes with 2GB of RAM which should give you a decent performance. The storage of 16 GB is on the low side though but it is expandable up to 256 GB via micro-SD. But this thing again like the Oppo A3s doesn’t have a fingerprint sensor. So, these are some of the best smartphones that you could buy for this festive season. But remember that everyone has different taste so make sure that you use these smartphones and see how it feels before you make the purchase. Have a memorable Dashain! Happy Smartphone hunting.